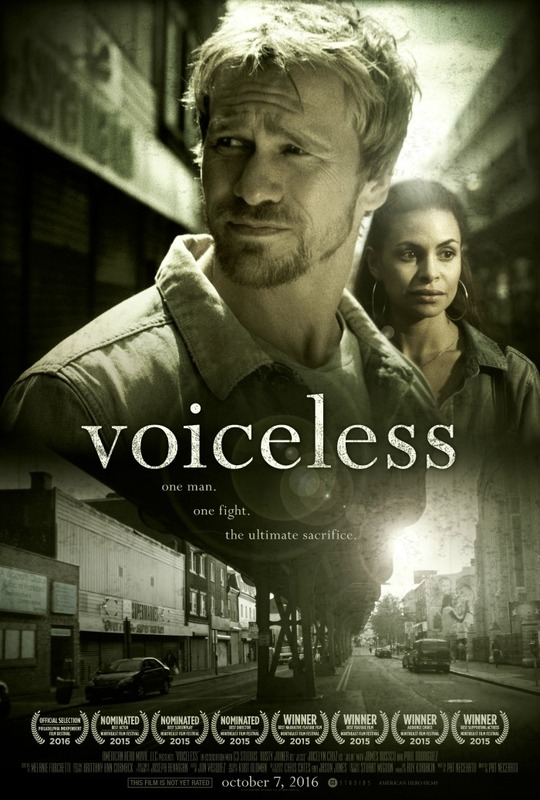 Voiceless: One Man. One Fight. The Ultimate Sacrifice.